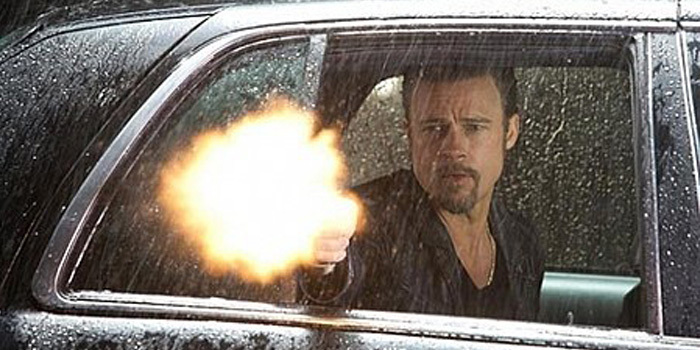 Director Andrew Dominick does a creditable job treading some very familiar territory, as weary hit man Brad Pitt tidies up the aftermath of a poker robbery. The right people die and the ledger is balanced. Pitt’s reaper manages to intrigue with a functional mix of compassion and mercenary ruthlessness. The slow motion violence works because it is less the usual perverse ballet than a cold, grey dissection of awful details. The Bush and Obama background audio vignettes build a thematic gel, proposing the underworld’s culture of methodical brutality is simply a naked extension of top down market imperatives, underpinning a broader American nightmare.